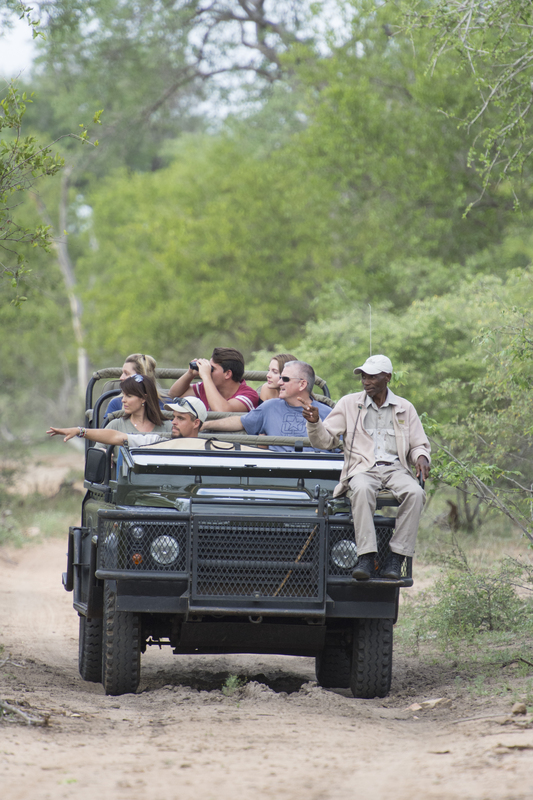 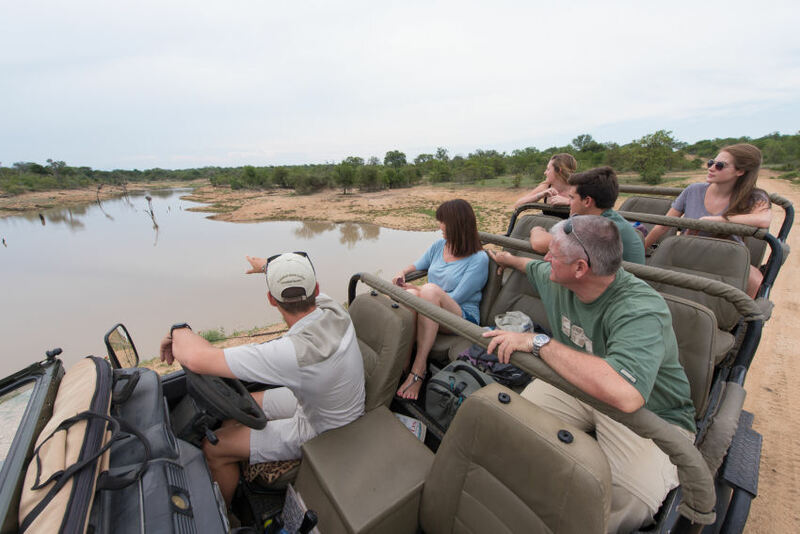 Game drives are in our open 4×4 game drive vehicle driven by one of our rangers who is assisted by a tracker. 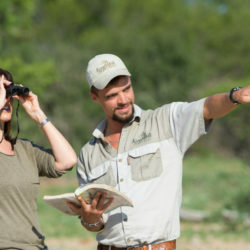 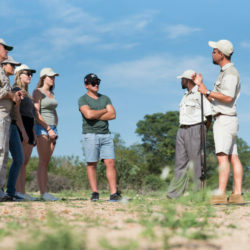 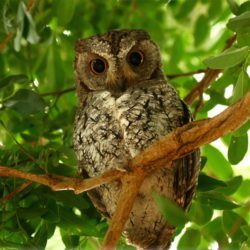 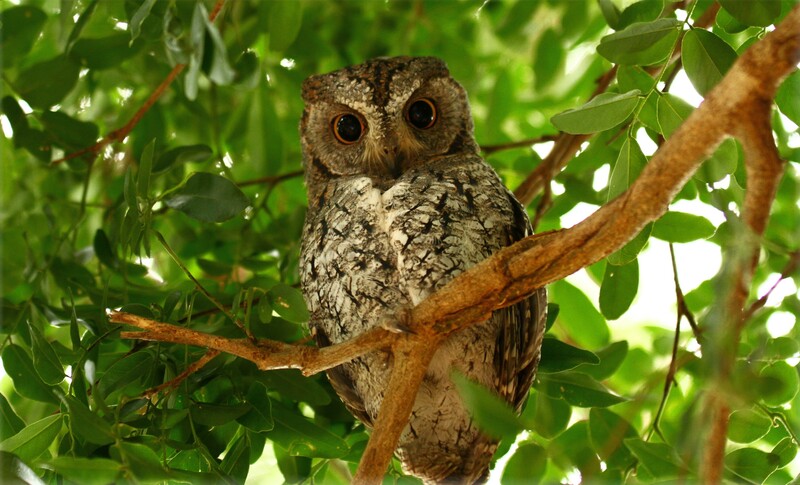 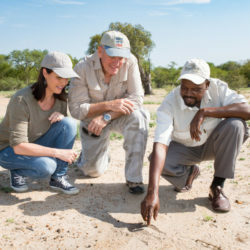 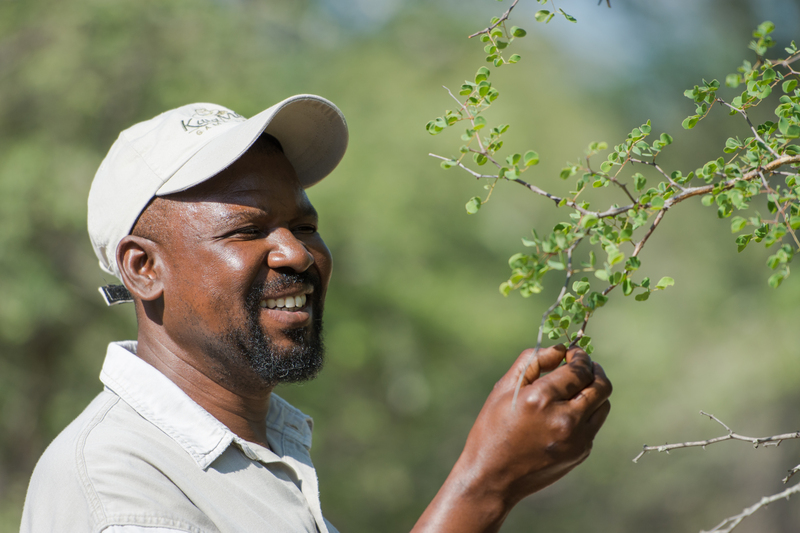 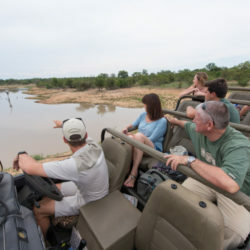 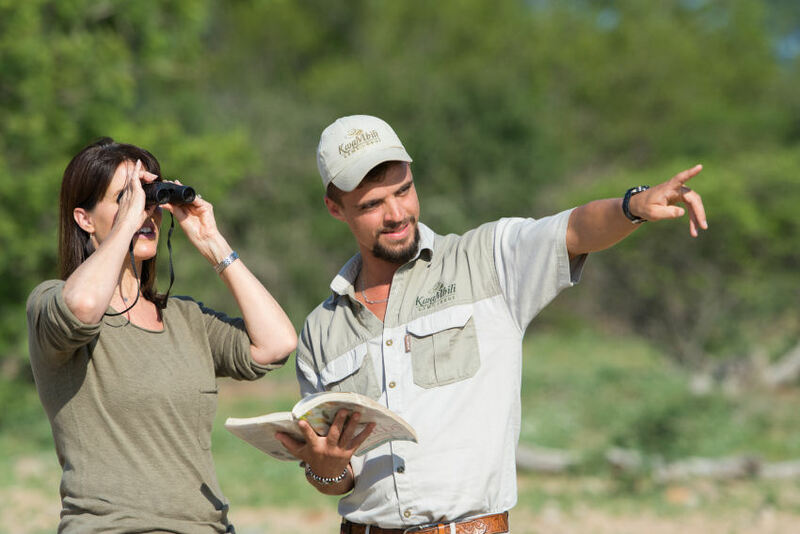 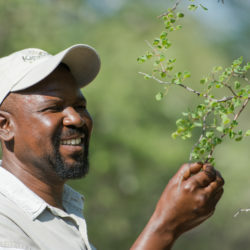 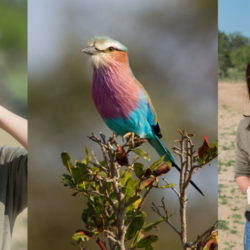 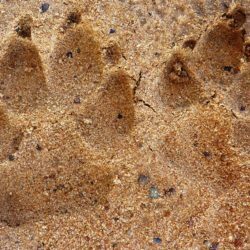 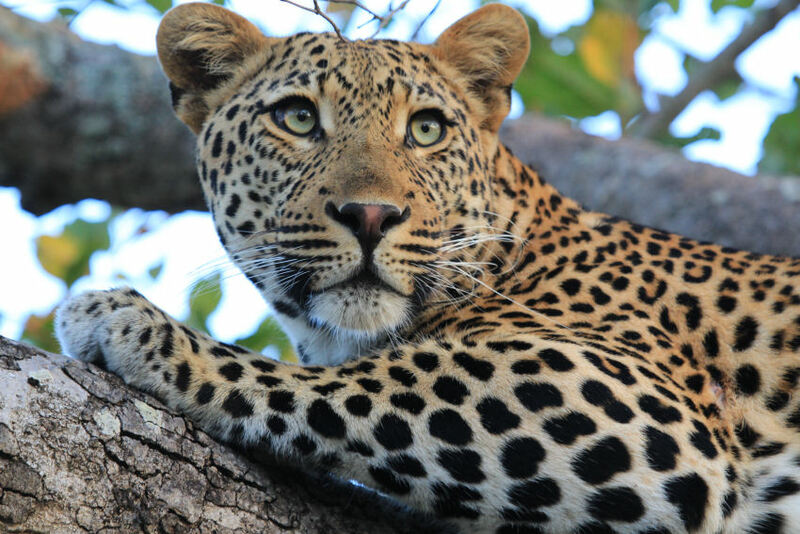 Their mission is to locate and show you the many animals, reptiles and birds that live out in the bush and to inform you about them as well as the habitat in which they live. 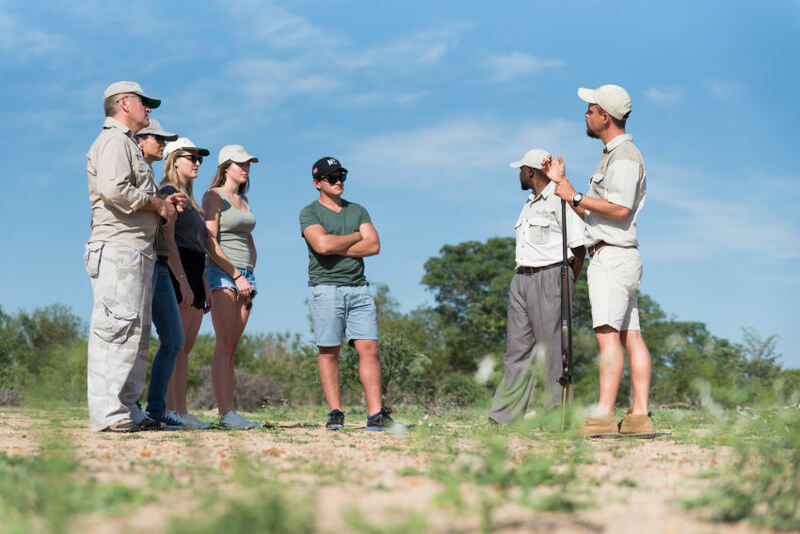 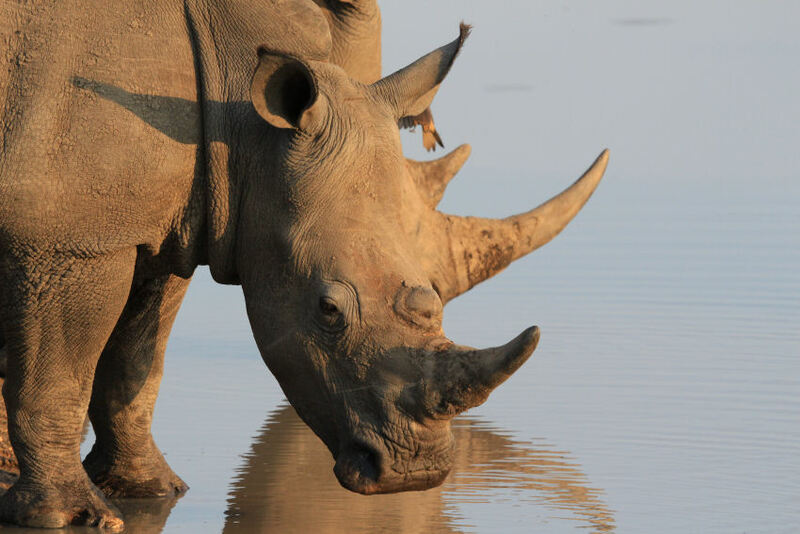 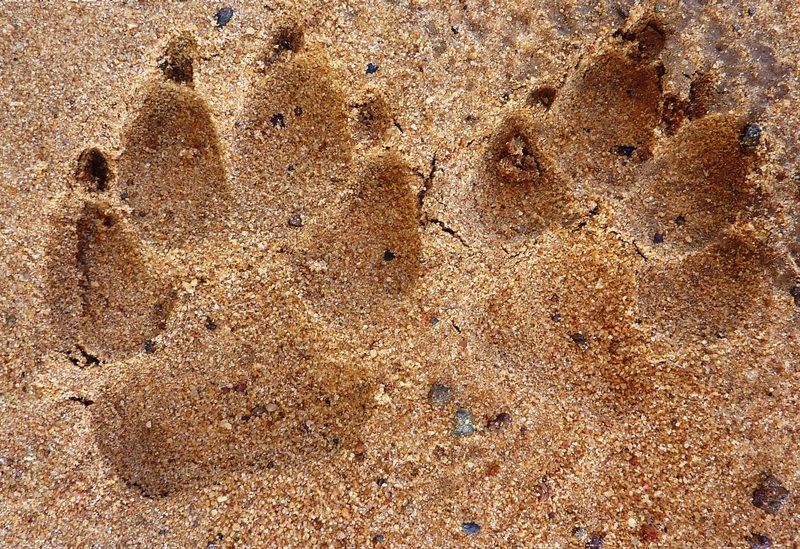 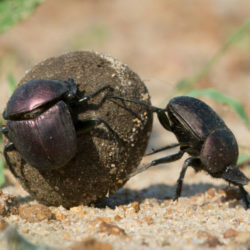 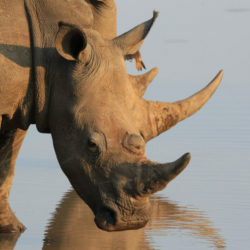 Of course the Big Five – lion, leopard, elephant, rhino and buffalo – always seem to top the list but you will get to appreciate many other creatures too. 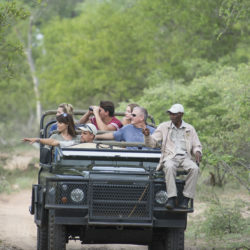 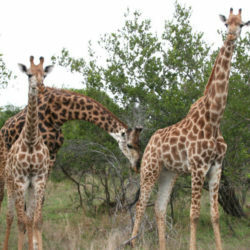 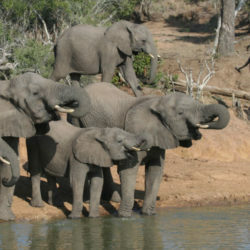 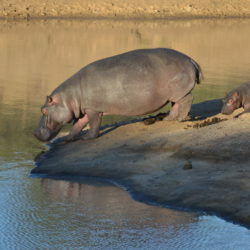 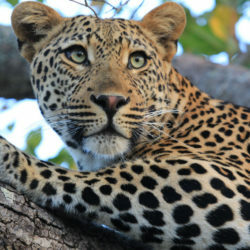 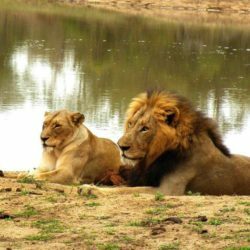 KwaMbili offers two game drives of about three hours a day, one in the morning and one in the afternoon. 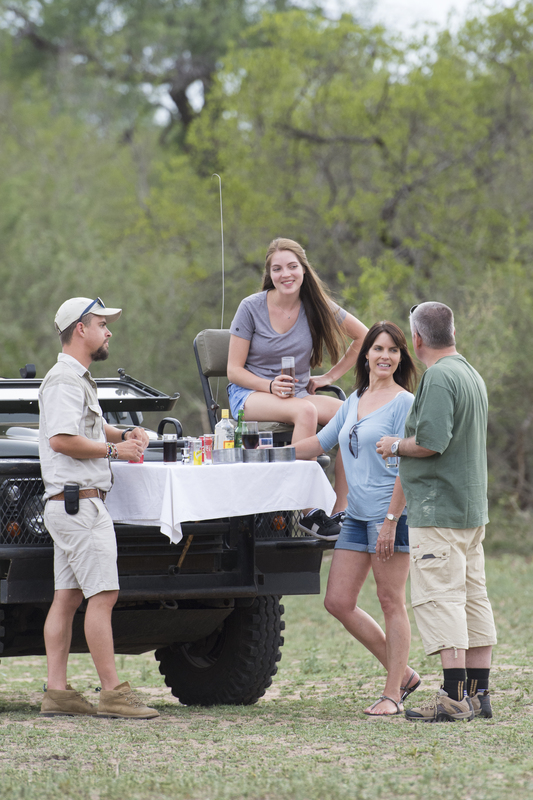 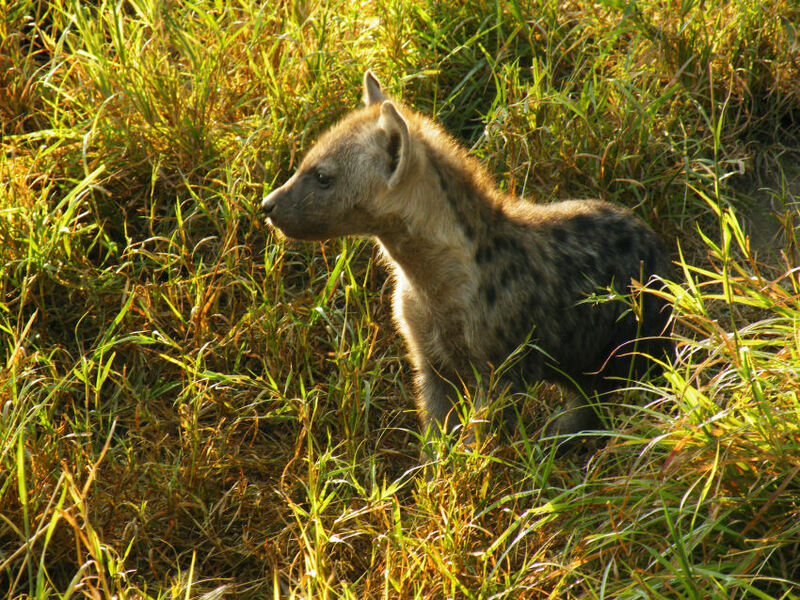 The morning game drive leaves around Sunrise and returns in time for breakfast. 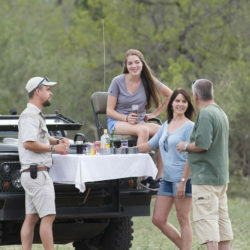 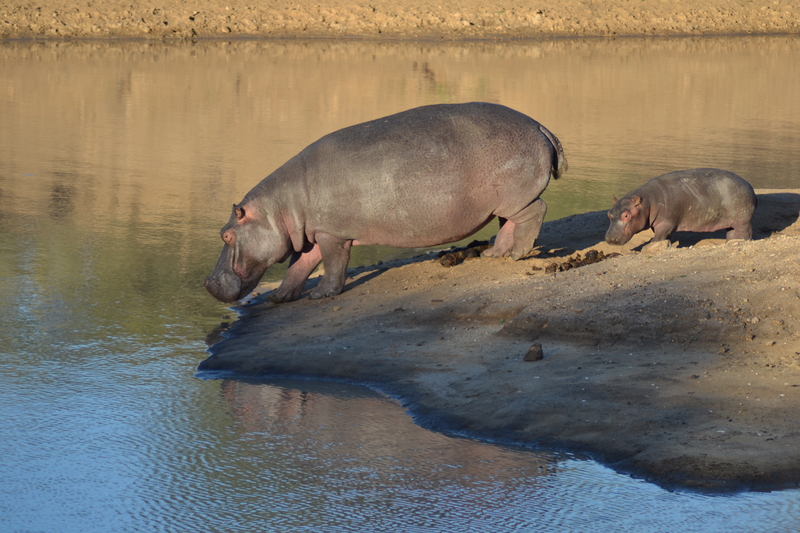 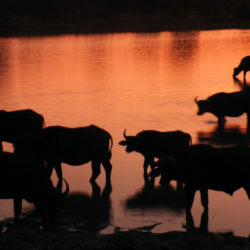 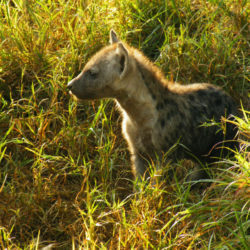 The afternoon game drive leaves in the late afternoon and returns after sunset, in time for dinner.